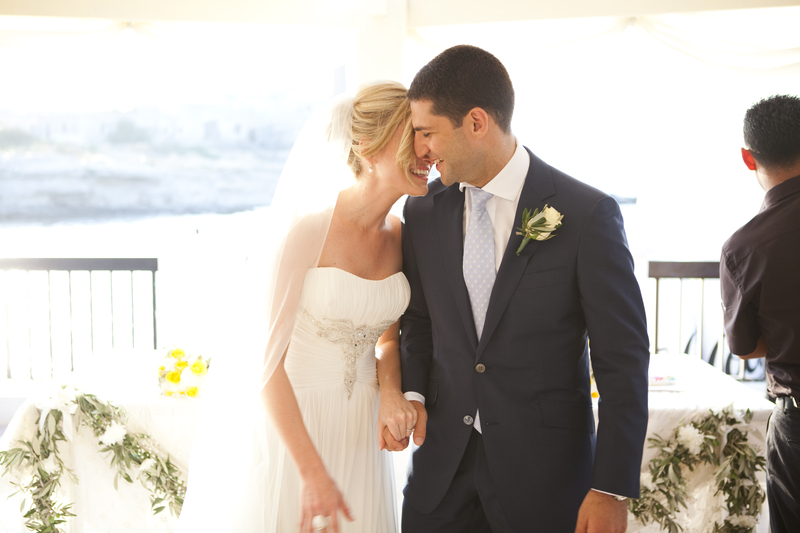 ​If you dream of a wedding by the sea, you will fall in love with Ambiance as a wedding venue. 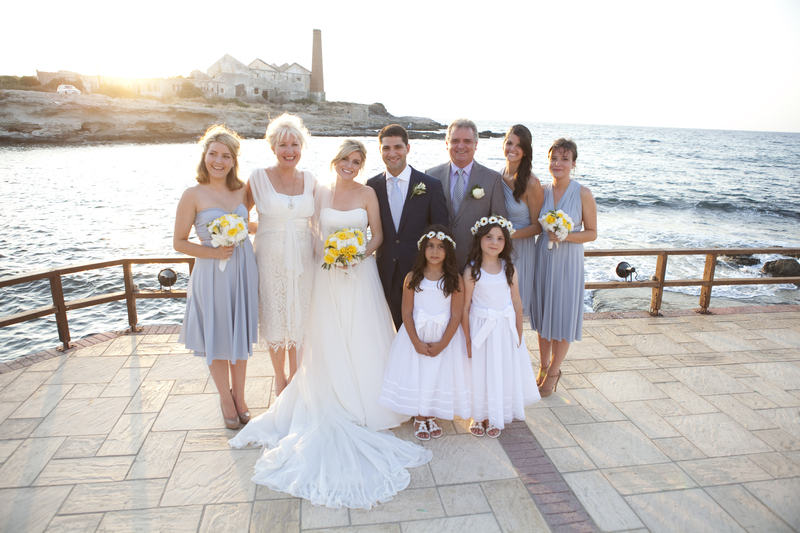 The decking that stretches out over the clear water makes it a truly unparalleled wedding venue. The Ambiance Restaurant occupies one of the best beach front locations in North Cyprus. During the day there is a pool area with sun loungers, but the evenings take on a whole new look, with sophisticated dining for you and your guests. 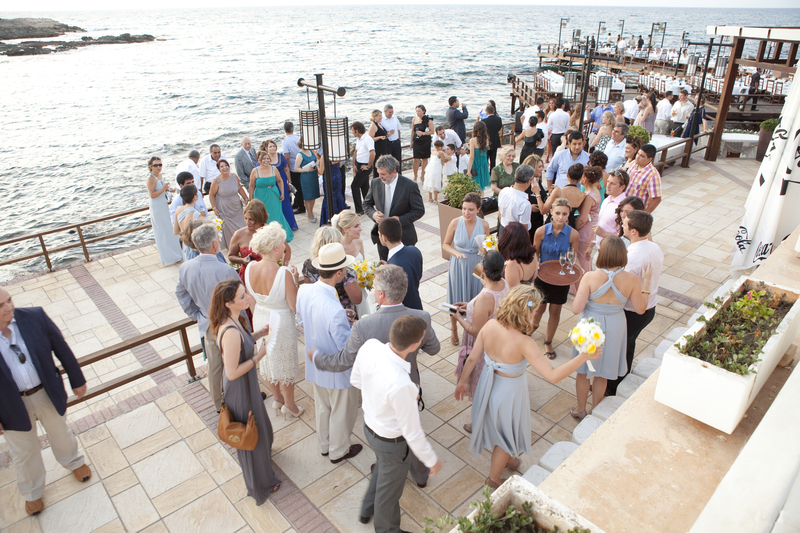 As the sun sets over the Mediterranean you can dance by the sea with your new partner, and party late into the night with your guests, to the music of your chosen entertainment, and of course the sound of the sea lapping against the rocks.